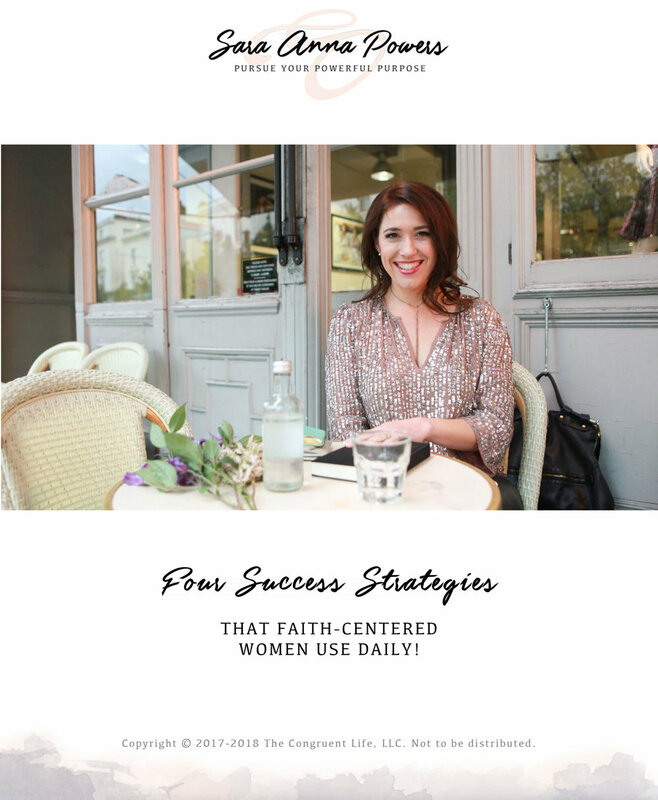 Click below to listen to your free Audio Training on my Four Success Strategies that Faith-Centered Women Use Daily! These exact strategies have helped my clients sky-rocket to success, and I can't wait for you to experience them! Click on the picture above to access the workbook!